Toph 바탕화면. 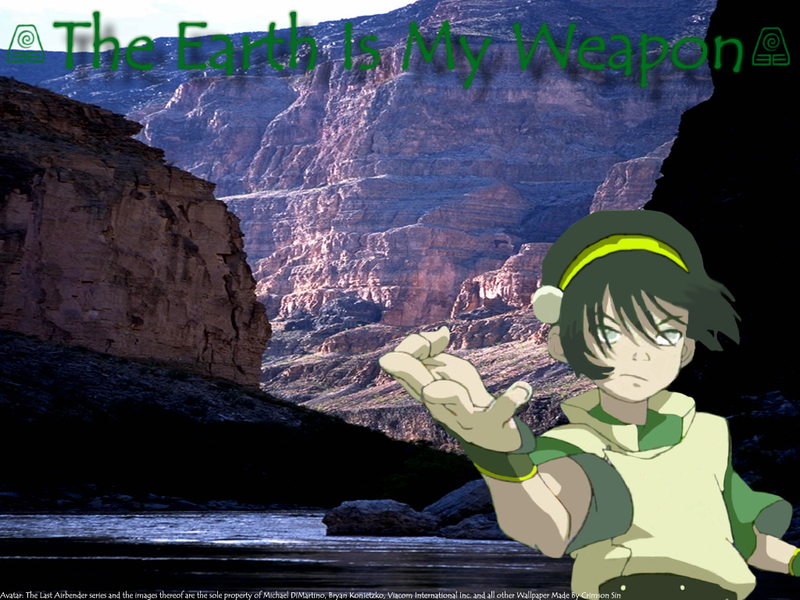 Toph, the earth is her weapon.. HD Wallpaper and background images in the 아바타 더 라스트 에어벤더 club tagged: avatar the last airbender toph. This 아바타 더 라스트 에어벤더 wallpaper might contain 울퉁불퉁 한 바위, 바위가 많은 곳, 바위, 알프스 등산가, and 산악인.